I subscribe to Vogue, and I do so for the fabric and the writing. I’ve read a few great books based on their recommendations. Unfortunately, Single, Carefree, Mellow is not one of their great recommendations, and it serves as a reminder that, while Vogue has some great writers on their staff, the book mentions in Vogue probably have less to do with their keen eye, and more to do with commercial demands. 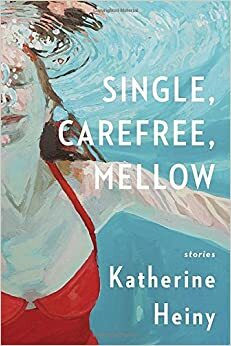 I sympathize though because Single, Carefree, Mellow is probably what would happened if I set out to write a popular, commercial, plot-driven novel about single women. In fact, I’m sure it’s much better than anything I could muster. Still, it’s bad. 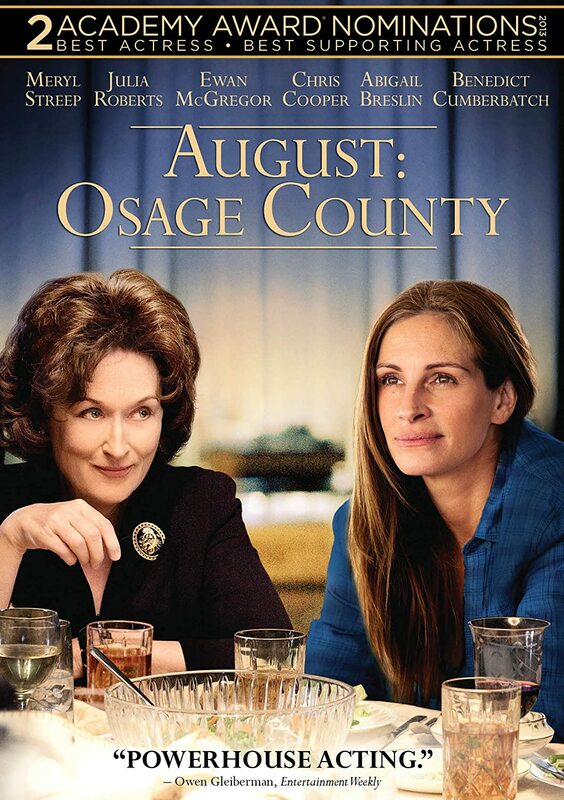 Next, the themes: these characters are weirdly detached and casual about cheating, destroying marriages, and are either morally corrupt *in uninteresting ways* or disconnected from their real wants and desires *in uninteresting ways*. To be fair, lately I have been really sensitive to moral corruption. The last few years have been so tumultuous for me that I have craved security, stability, and people who are who they say they are–people who are straightforward about their motives. As a result, my tolerance for books and shows that delve into vapid characters, driven by quick and easy gratification, is at it’s lowest. This entry was posted in books, reading, writing and tagged book club, book review, carefree, chick lit, katherine heiny, lit review, mellow, single on December 7, 2015 by sherewin.